We hope you already had a deep dive into new functionalities of Revit 2019 and now we offer you more. 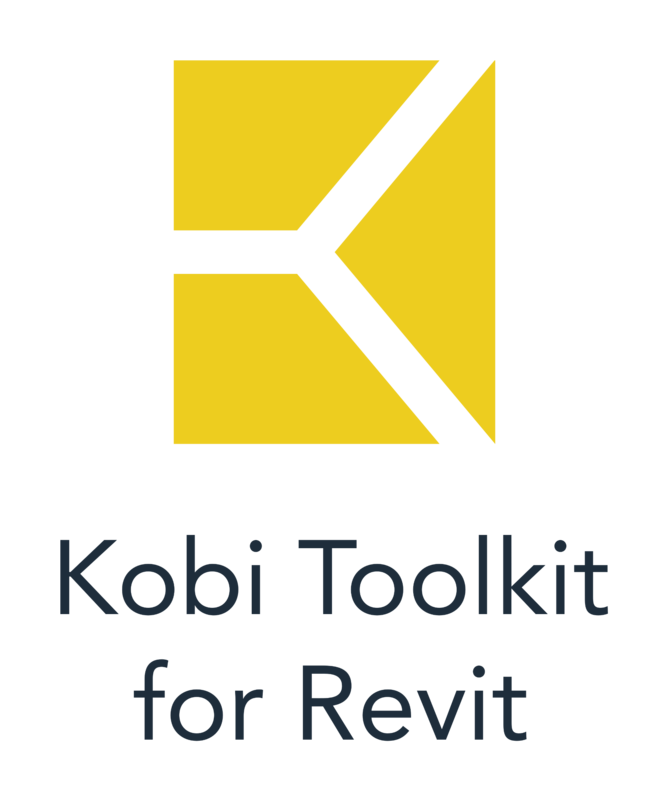 We decided to give a plus to Revit software with our new release of Kobi Toolkit for Revit 2019, which includes new tools that will help you to increase your productivity and be more efficient with your designs. Check out two brand new tools, Copy Instance Parameters and Create Tags and included existing free tool Update Category which is now in the full version of Kobi Toolkit for Revit 2019.